Gülçin Yıldırım – 5432 … Meet us! 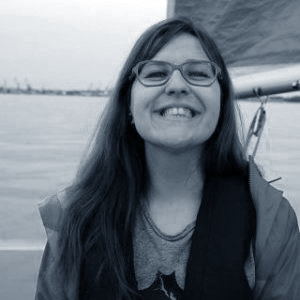 Gülçin works for 2ndQuadrant as a PostgreSQL DBA and is studying her master at Tallinn University of Technology in Estonia. She has a BSc degree from the Mathematical Engineering department of Yildiz Technical University in Istanbul, Turkey. She is one of the founding members of Kadin Yazilimci (Turkish Women Developer group: http://www.kadinyazilimci.com/) organisation and supports diversity and gender equality in STEM fields. Gülçin will be speaking about the advantages of Ansible comparing to other configuration management tools: Ansible loves PostgreSQL in English.